Just because it's SUMMER. 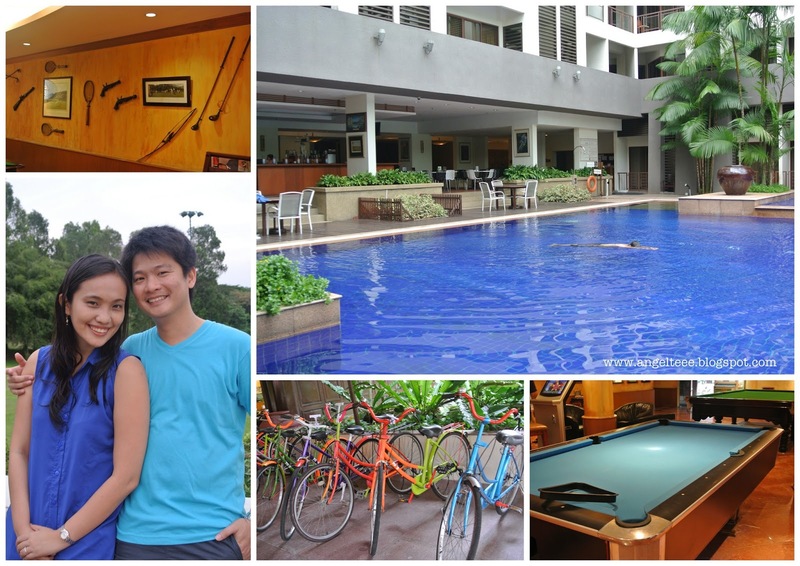 And just because the adventurers in us wanted to take a break from the usual, we decided to take a staycation at JB! So this what a lunchbuddies weekend trip looks like in a nutshell. It was a day of total R&R. 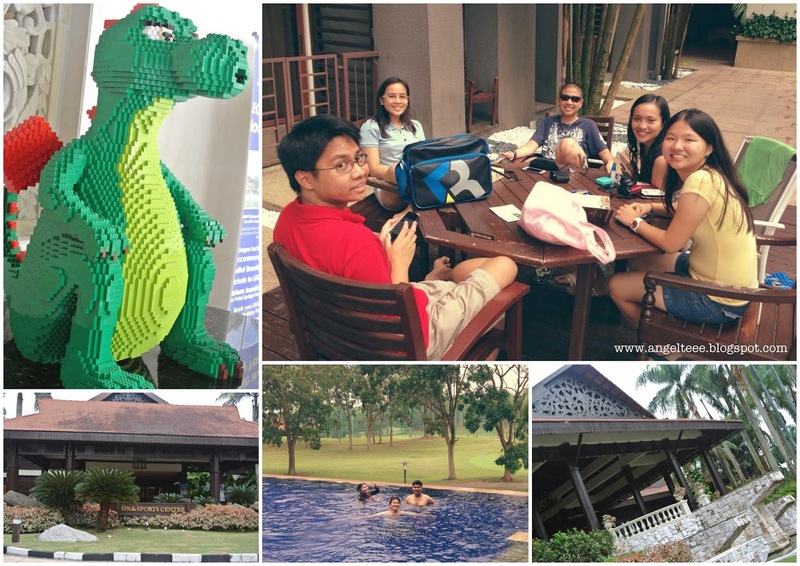 Swimming, card games, bonding, eating and enjoying buffet after buffet (yes, seriously! ), and a movie marathon! It was definitely fun to go out and just relax and enjoy the spontaneity of it all. 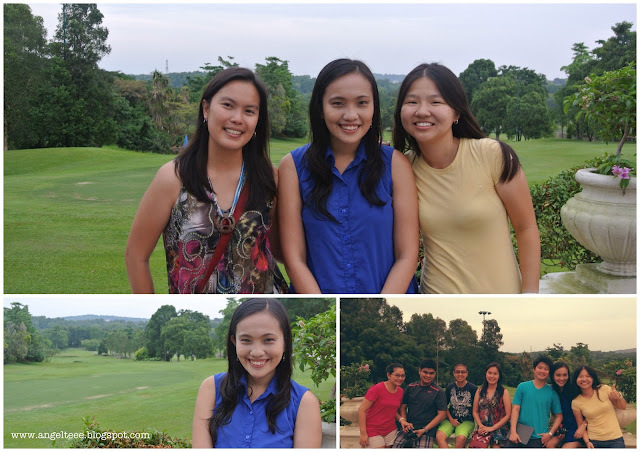 It was our April get-away. Pulai Springs is complete with amenities - they have a spa, swimming pools, a recreation center, restaurants, and a golf course. Just perfect for a weekend get-away.